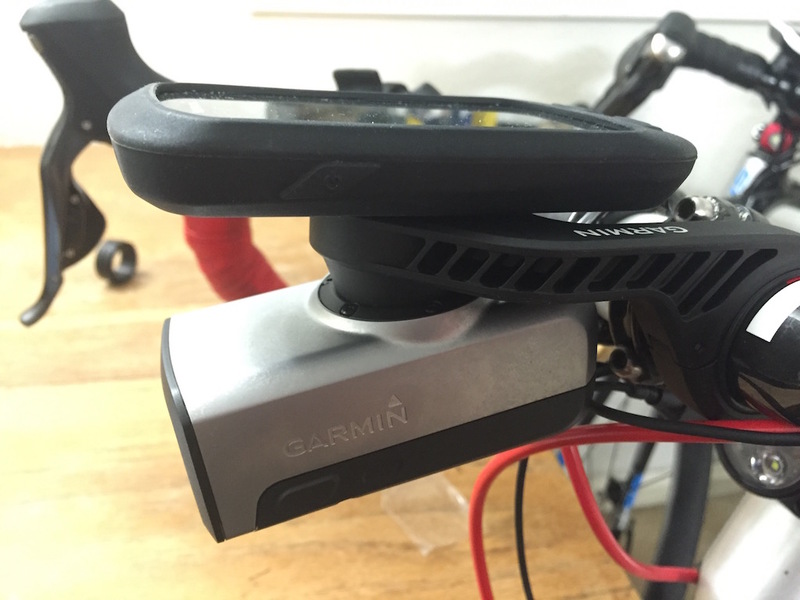 Garmin Varia Light – Smart Lights for the smart bike! Garmin has brought out ANOTHER product in their never ending YEAR of product releases. 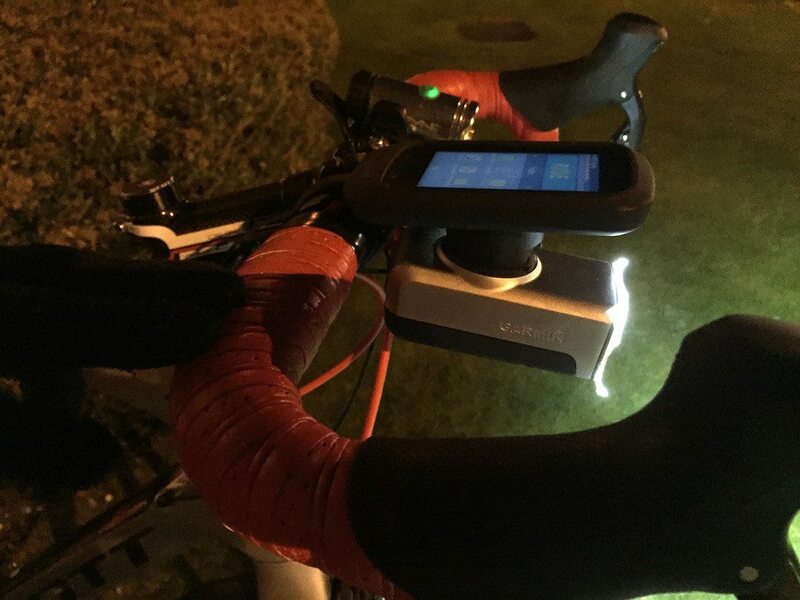 The Garmin Varia light is the latest in Garmin’s “The Connected Bike” concept, however having smart lights, is this an innovation too far, or just what the cyclists need to stay safe at night? 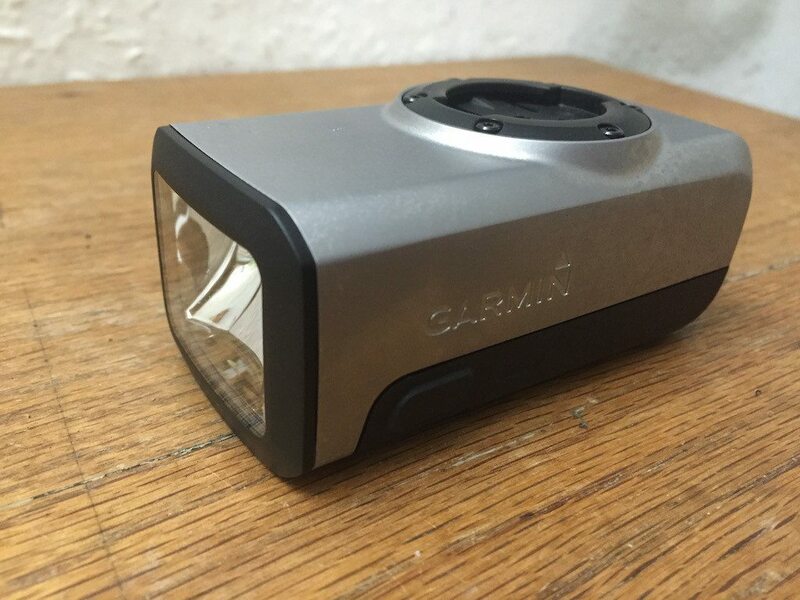 There are three products in the Garmin Varia brand – A radar system, rear light and as reviewed here, the Varia front light. The moment you open the Varia box, the thing that strikes you about the Varia is its weight – its feels like a solid block of aluminium. On the one side, it feels very reassuring, but is a really weighty beast when compared to my Moon 500 light. In spite of the weight, the Varia is a very nicely designed piece of kit. Yes it’s a solid block, but I dont think anyone is really going to be too concerned about aerodynamics and speed when you are flying along at night, more safety. 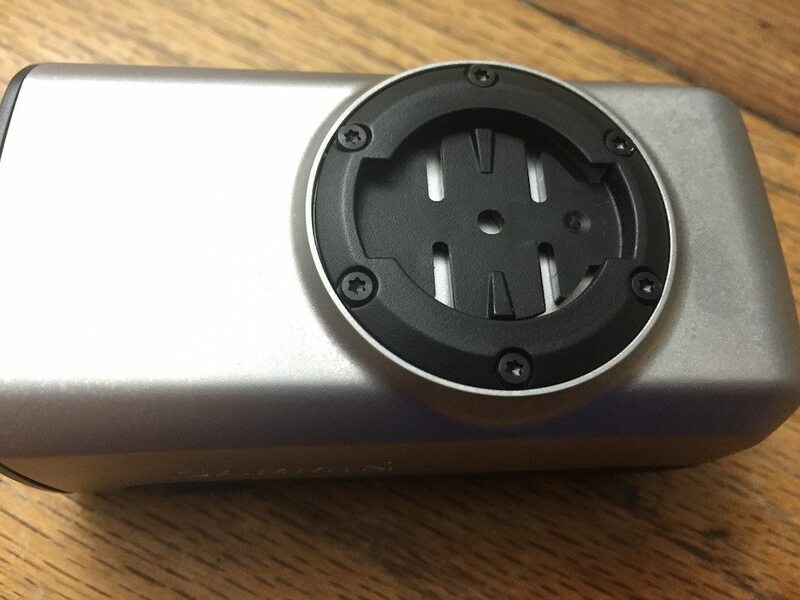 On top of the unit is a FEMALE Garmin quarter turn mount. On the one hand it makes sense for Garmin to use their own mount, rather than say a GoPro mount (which they have already gone with the Garmin Virb XE) BUT it does mean that there is NO other way of mounting the Garmin Varia other than to the bottom of the supplied mounting arm…which is a shame. Personally I really like by K-Edge mount, that allows me to use both a Garmin Edge, and a GoPro slung underneath it (the matter than I tend to cycle with a Garmin Virb XE underneath is immaterial). 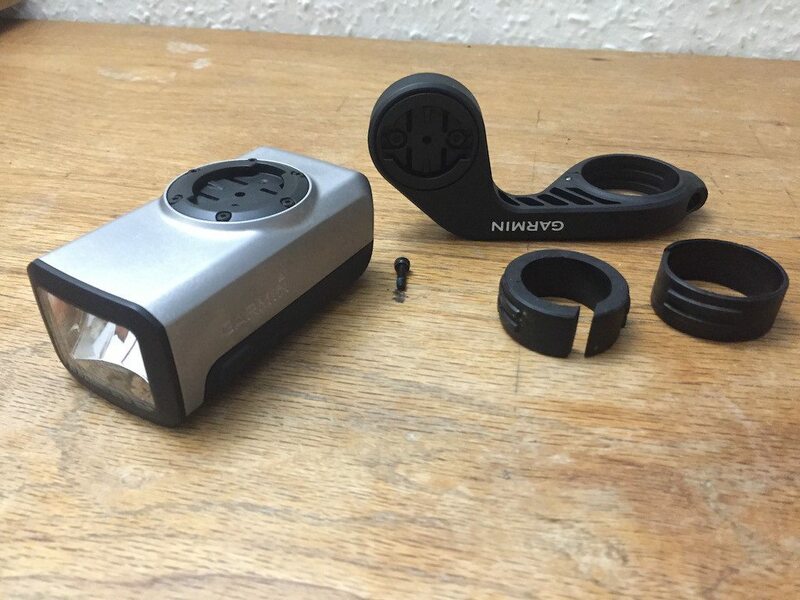 There is a company call ShapeWays which produces a Garmin Quarter Turn/GoPro adapter which looks like it would resolve me issue, but at £145 for the Varia lights, is a might annoying to have to purchase a £14.10 adapter because Garmin has made an odd decision. 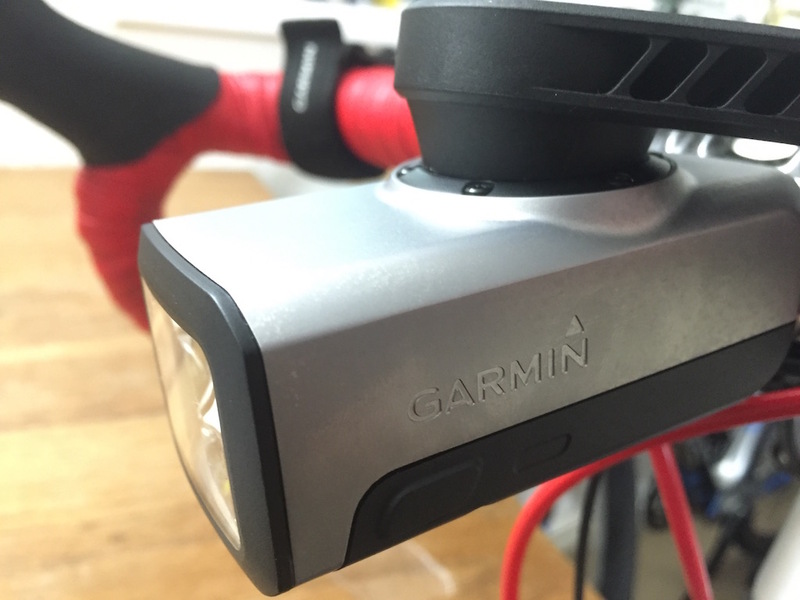 The Garmin Varia front light is expensive, its got an annoying mount, it weights at least twice as much as it should…But the beam is BRILLIANT. 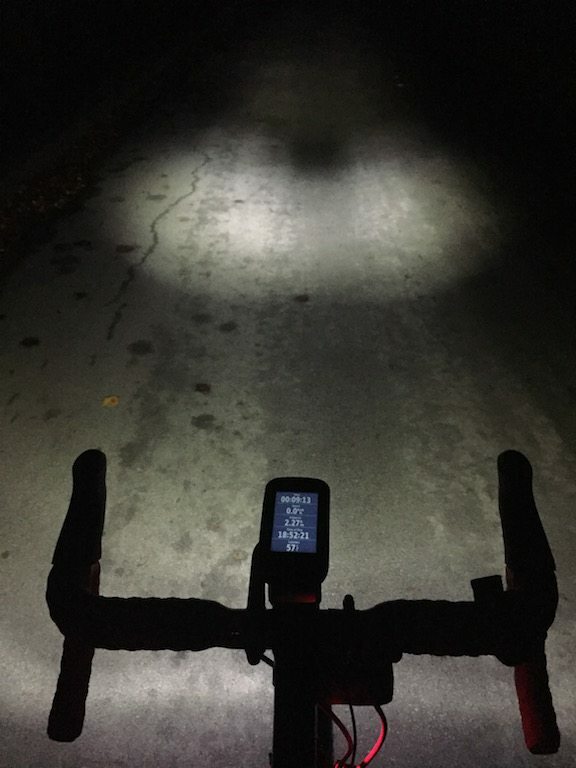 Some people use two lights on their bike, one to light close to the bike, and one further away. As a result of the great mirror design the Varia, a beam of light is cast around your front wheel, but also further out in front. It is the front beam that adjusts depending on your speed, which it receives from the Edge 1000. The Varia light is also able to react depending on ambient light detected from the Edge 1000, meaning that when you cycle into built up areas the light dips slightly. 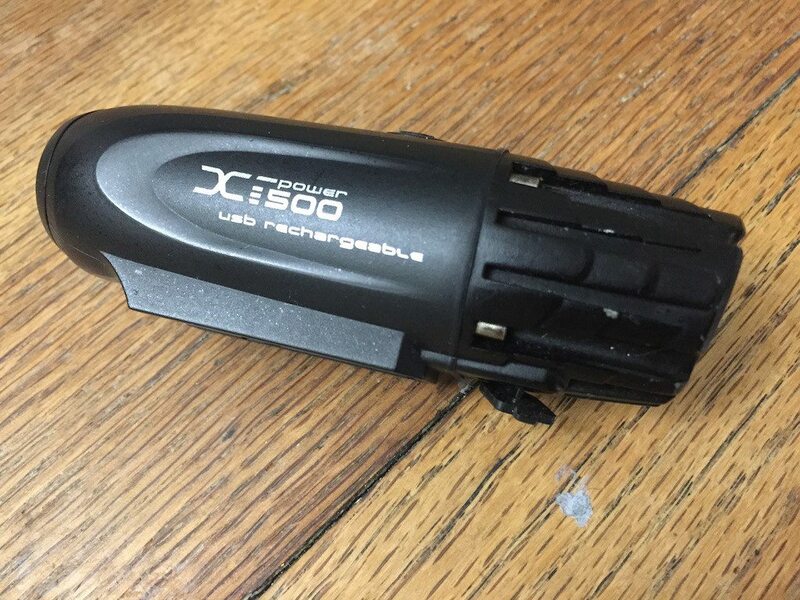 I’ve mentioned a few times using the Garmin Edge 1000 with the Garmin Varia light. This isnt by chance. 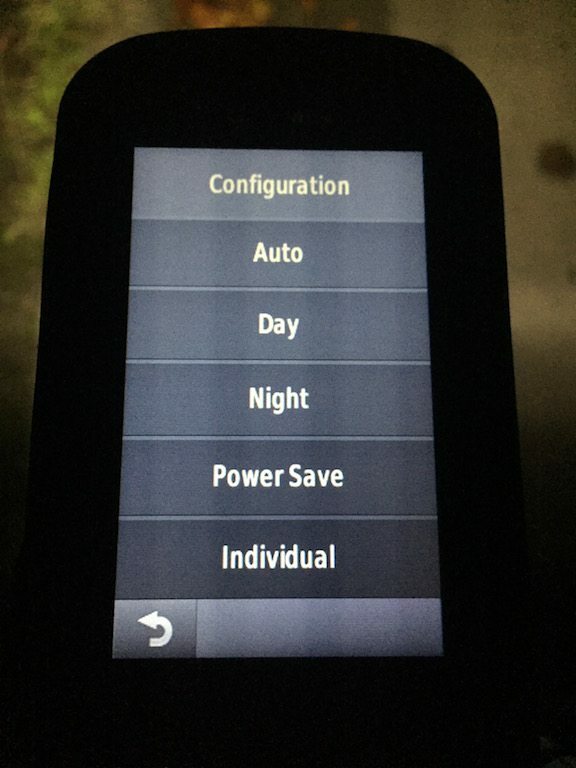 You need to have a Garmin 1000 in order to get the Varia Light doing any of its tricks. Otherwise its just a light. 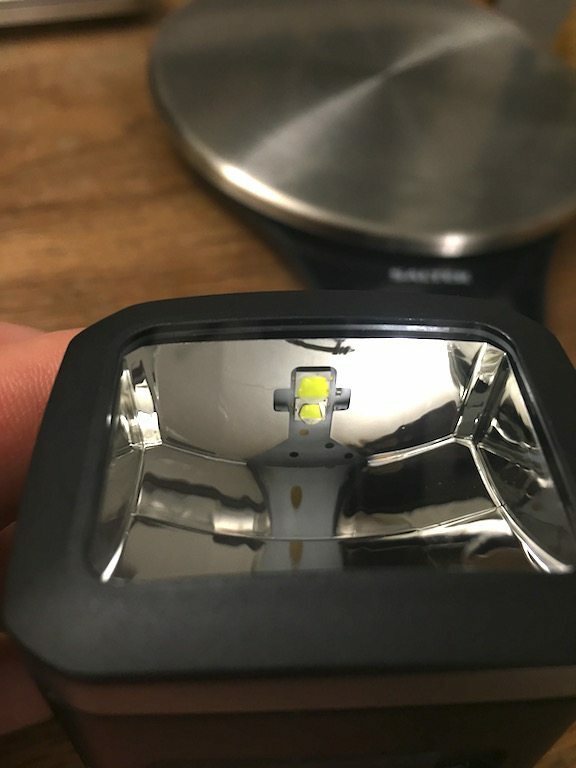 The light sensor is clearly an important aspect of the Varia Light, but I’m not sure if its FUNDAMENTAL feature, which makes me wonder when and more importantly IF Garmin updates the firmware on other Edge devices to allow use with the Varia? 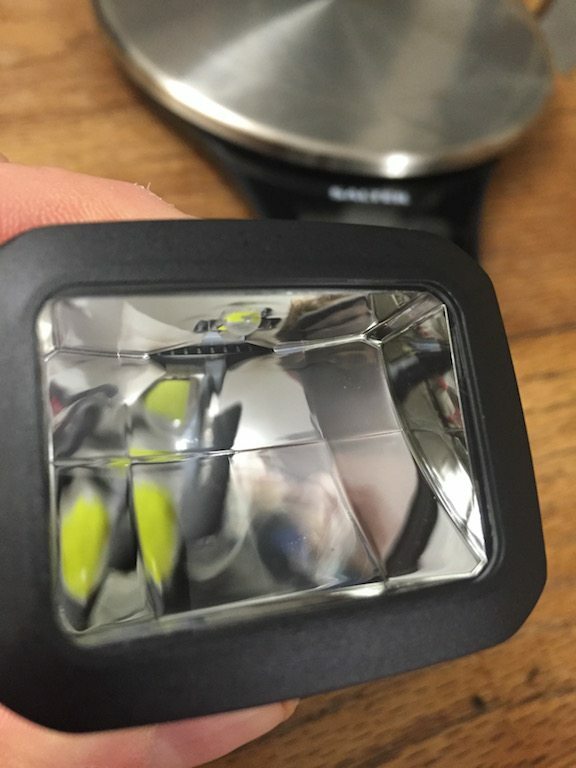 The Garmin Varia Light is an expensive front light. The price to entry is made even higher by currently only working with the Garmin Edge 1000. It’s heavy, and I’m not a fan of the female Garmin Quarter turn mounting option, as I find it really limits how I can mount the light. BUT against all of this the beam pattern and the speed dependent changes are VERY impressive. 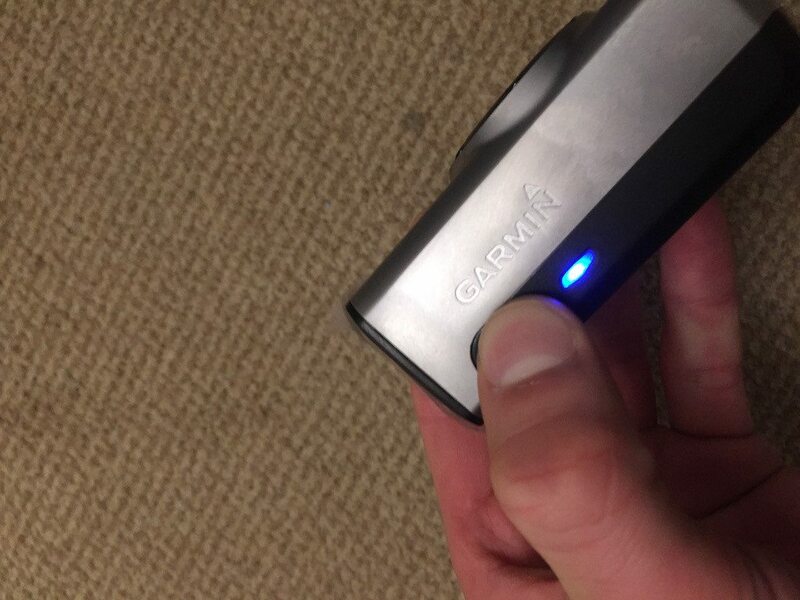 The smart bike light is a great idea, but for the price, I think the Garmin Varia light has too many limitation, perhaps the inclusion of the Varia Light remote, would make the price more understandable. 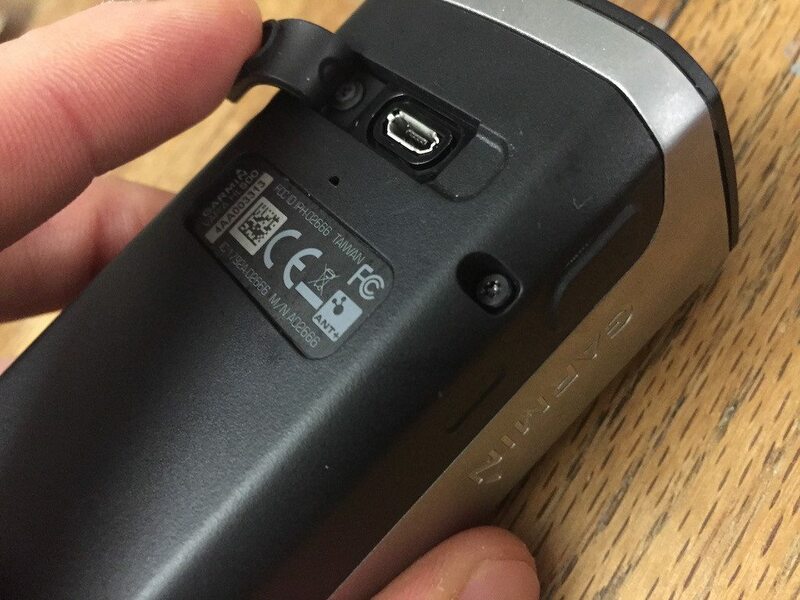 However the need for the Garmin EDGE 1000 in order to get the unit working, also increases the “price to entry”. The Garmin Varia is good, but currently priced as it is, and excluding anyone who doesnt have a 1000 makes it quite a niche device. Which is a real shame, as the Varia is VERY good at its main job, lighting the road. Perhaps there would be a market for the same device, but without the smart features, as the beam is truly great!